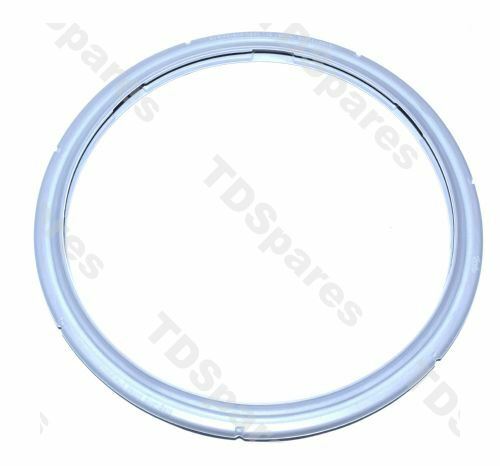 Replacement silicone gasket for select models of Fissler pressure cooker. Wash the silicone gasket before using it for the first time. Replace after 1-2 years (approx every 400 cooking cycles). 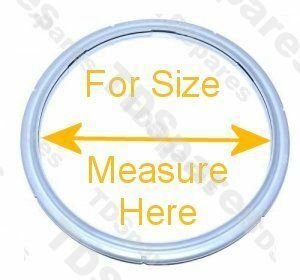 Actual seal sizes are: 22cm inside diameter, 24.5cm outside diameter. *For models produced with silicone gasket only- do not use to replace rubber gasket models ! Replace parts that are subject to wear, such as the silicone gasket and other rubber parts regularly after you have cooked with it about 400 times, or after 2 years at the latest, with original Fissler replacement parts. Parts that show visible damage (e.g. tears, discoloration or deformations) or that do not fit correctly must be replaced immediately. Otherwise, the functioning and safety of your pressure cooker could be affected.